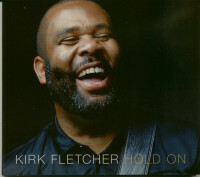 Kirk Fletcher is back with his new studio album 'Hold On' and better than ever! Hold On' is a very solid, hearable and moving album, that brings the word 'monumental' to mind. It sets the bar for future albums in modern rhythm & blues and reminds the world that the genre is still strong and meaningful. After touring for years with legendary artists and his own band, Kirk's deeply rooted musical sensibility and life experiences for this refreshing, fearless and funky collection of original songs come together to a climax. Considered one of the best blues guitarists in the world, he has won the respect and recognition of critics, colleagues and fans around the world. 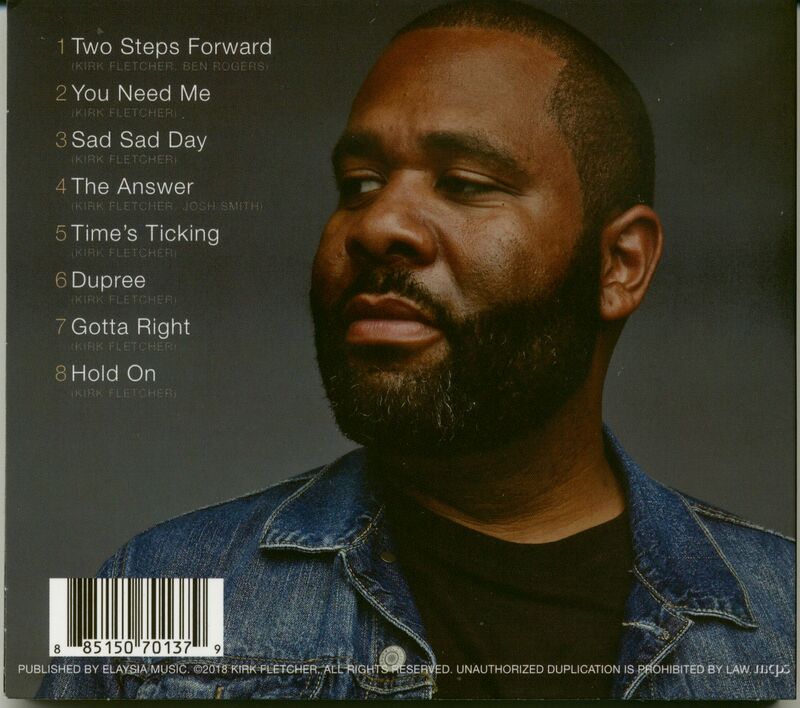 Customer evaluation for "Hold On (CD)"